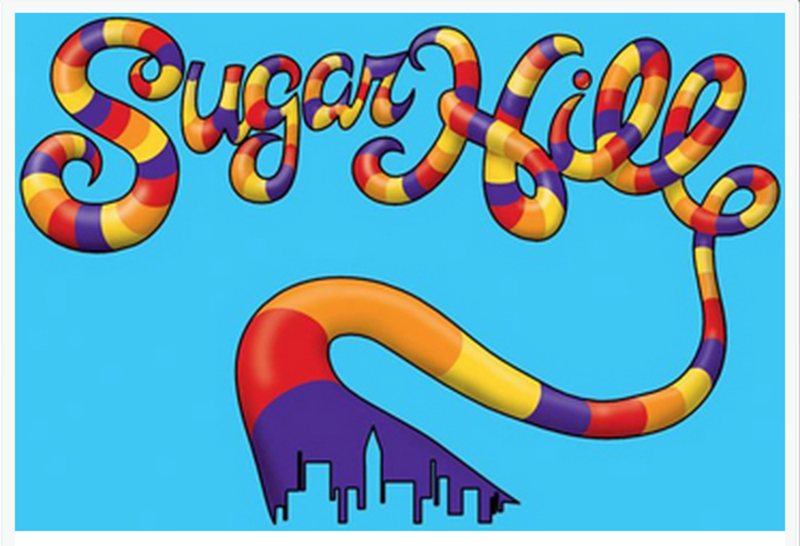 When you mention “LEGENDS” in the music industry, you have to mention “The Sugarhill Gang”. HIP HOPS first superstars and pioneers. The Sugarhill Gang made history in 1979 with their debut 12” Rap Single “Rappers Delight”!! Their song “Rappers Delight” was the first commercial rap record ever made and later went on to become the largest selling 12” single of all time with over Million Records sold!! The Sugarhill Gang who were put together by legendary Recording Artist/Producer/Record Owner Sylvia Robinson who named the group after her Record Label Sugarhill Records, revolutionized the music industry by introducing a new art form of music and culture throughout the world. Hip hop/rap music has now become a multi billion dollar industry and many record companies and Rap Artist today give The Sugarhill Gang credit for creating this music phenomenon!! LL Cool J, Lil Kim, 50 Cent, and Pitbull to name a few. new movie Men In Black featuring Will Smith. JayZ and Alicia Keys “Empire State Of mind” which samples The Moments song “Love On A Two Way Street”, written and produced by the original queen of hip hop Sylvia Robinson, Kid Rock’s most famous song “Bawitaba” which samples “8th Wonder” by The Sugar Hill Gang and “Getting Jiggy With It” by Will Smith to name a few songs from the “Sugarhill Music” stable. One of the most memorable performances of a Sugarhill Gang song was when Will Smith performed Apache on his TV show, The Fresh Prince of Bel-Air. In 1999, The Sugarhill Gang made history again by recording the first kids Hip Hop Album which was entitled “Jump On It” released on the Rhino/Warner Brothers Record Label and in 2010 Rolling Stone’s magazine article “500 of the greatest songs ever recorded”; listed “Rapper’s Delight” by The Sugarhill Gang as one of the 500 greatest songs!! In May 2012, Sugar Hill Gang’s “Rapper’s Delight” was added To The Library Of Congress National Recording Registry. Today the Sugarhill Gang is touring more than ever and still selling out venues throughout the world!! can write hi quality posts for you. Let me know. Flutebox X Maud’dib – Forthcoming Concept EP & Single. Support From – WORDPLAY, UK HIP HOP, CERTIFIED and many more.. THE MOUSE OUTFIT – New Video & Album – UK Hip Hop’s Finest !